with Michelle Hood, CEO of Northern Light Health. Tickets are $10. Like A Boss is a live Q&A business event where you can hear insightful, first-hand accounts of the realities of running a business. 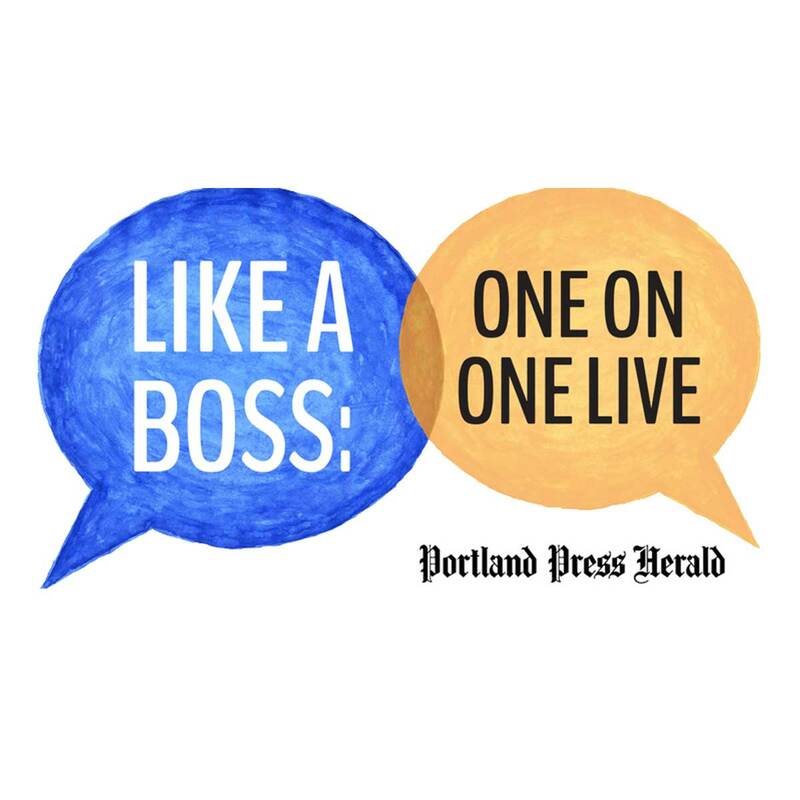 Our CEO and Publisher Lisa DeSisto interviews local CEOs and business leaders for a behind the scenes look at their career paths, the ups and downs of running their businesses and the trends shaping them. Michelle Hood is the president and CEO at Northern Light Health in Brewer, Maine. She came to Northern Light Health in 2006 after she served as president and CEO of the Sisters of Charity of Leavenworth Health System, Montana Region, as well as president and CEO of its flagship hospital, St. Vincent Healthcare. As president and CEO of Northern Light Health, she focuses on health care policy and design models at the state and national levels, positioning the system to be successful in a rapidly changing healthcare environment. Hood builds partnerships that work for Maine communities, strengthening the economic and educational climate of the state. She is an at-large American Hospital Association Board member, past chair of the Maine Hospital Association Board and is on several community and national boards, including past chairs of both the University of Maine System Board of Trustees and the Vizient New England Board. She currently serves as chair of Health Insights, a national membership organization focused on education and dialogue between a group of health executives and companies that support the industry. Hood is a seasoned executive dedicated to the transformation of the health care delivery and financing models. She brings her experience in academic, national faith-based and rural health care integrated systems to the challenges of today’s rapidly changing environment. Ticket includes breakfast and coffee from The Holy Donut and Coffee By Design. Stage set is provided by Red Thread.